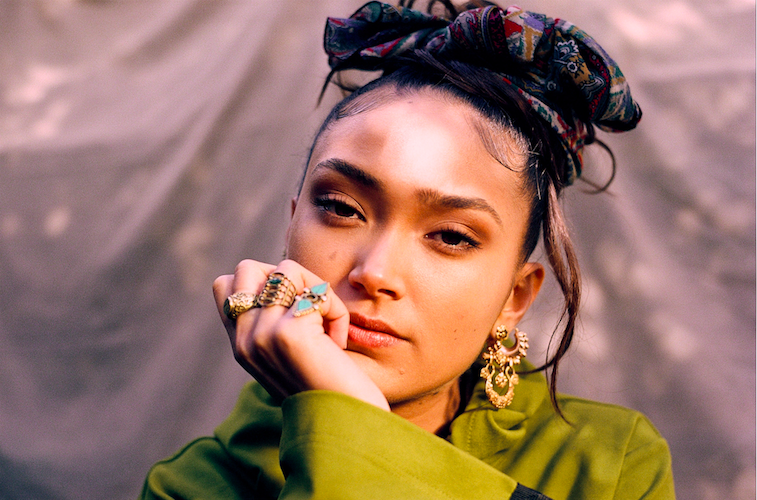 South London vocalist Joy Crookes has shared her tender new song 'Since I Left You' - tune in now. The soulful riser's recent EP ‘Reminiscence’ was a superb document of her blossoming creativity, cutting ever closer to the truth that drives her. It's this approach that makes new song 'Since I Left You' so thrilling - a sparse, demo recording, it's deft sketch outline seems to suggest much more that its arrangement might otherwise allow for. Retaining its mystery, 'Since I Left You' is a song about parting, about reclaiming ownership over your life, but also about loss. Delivered with Joy Crookes' under-stated intensity, it's a riveting performance - tune in now. Joy Crookes will play a sold out London show at the Jazz Café on June 5th.